Members have exclusive access to the Garden every Tuesday-Sunday from 8-10am. These hours are a special opportunity for our members to enjoy the Garden before we open to the public. The Gift Shop & the Umami Café are open to during member hours from 9-10am. 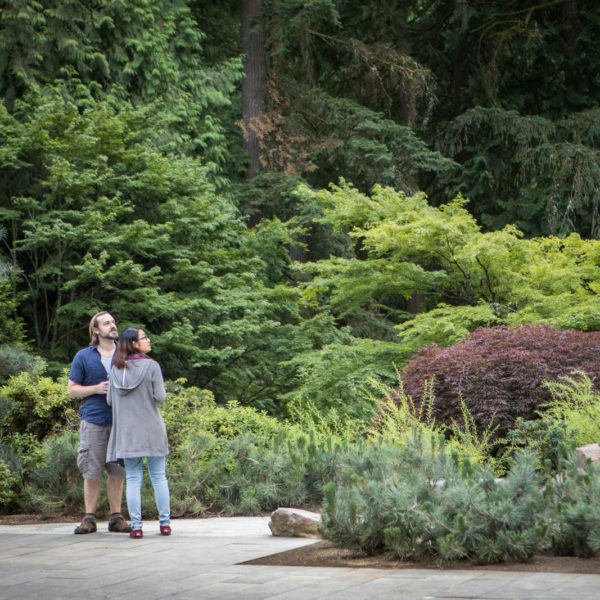 Rediscover the Garden again and again by becoming a member of the Portland Japanese Garden. All members enjoy: unlimited free admission, member-only hours and events, early access to tickets and reservations, free or reduced admission to Garden events, discounts at the Gift Shop, and more.